What is CEIBS’ mission in Africa? To prepare highly competent, innovation oriented managers and executives who are capable of leading and growing their organizations in the increasingly dynamic African economic environment and who are capable of negotiating the forces of globalization and international competition and cooperation for the benefit of their organizations. What are the two categories of CEIBS Executive Education programmes? They are open enrolment programmes and company specific programmes. Click here for details on open programmes. 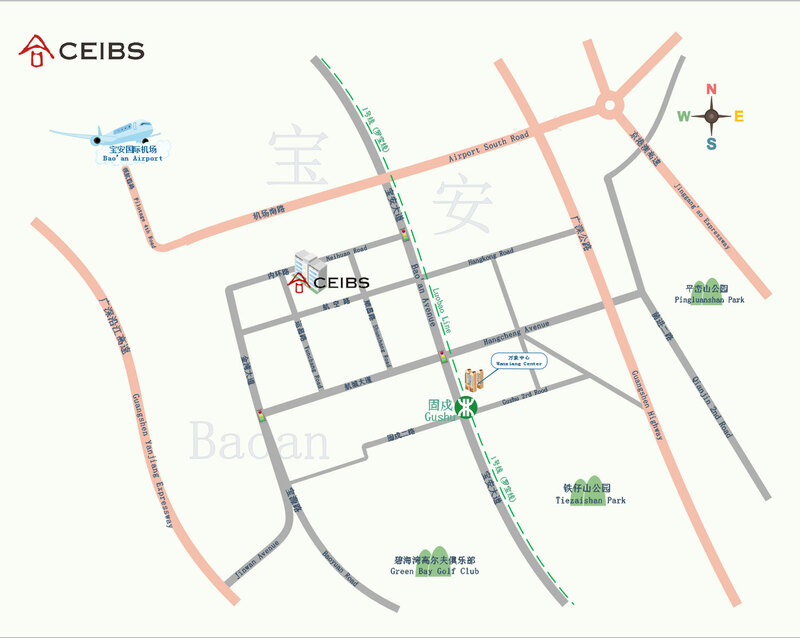 What are the features of CEIBS Executive Education? Given its 31-year history of management education and 25-year experience in executive education, CEIBS (with its predecessor CEMI established in 1984) is the pioneering institution for management education in mainland China, and so far has provided approximately 160,000 person-trainings for middle and senior level managers. 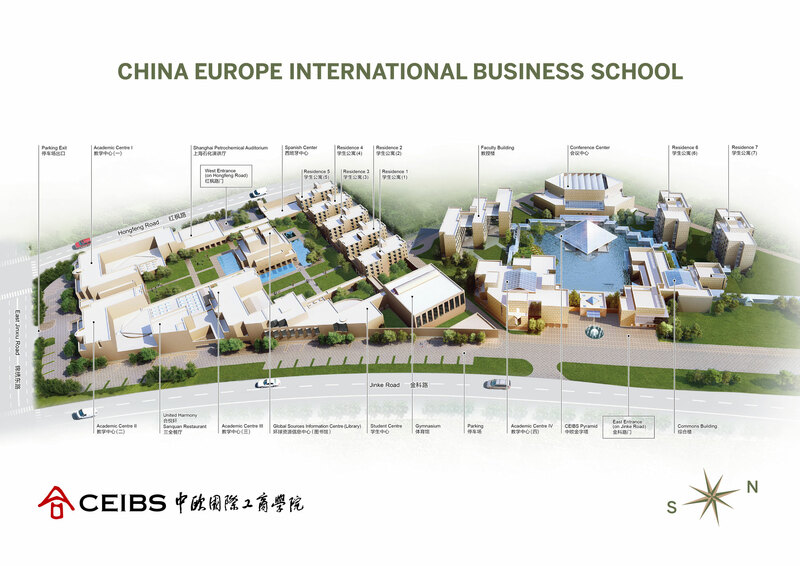 All faculty members are from world-renowned business schools in Asia, Europe and America, and possess rich experience in company consultancy and deep knowledge of China’s business environment. The programmes are structured to provide sufficient time for both teaching and group or individual discussions, so as to ensure a thorough understanding of lectures. 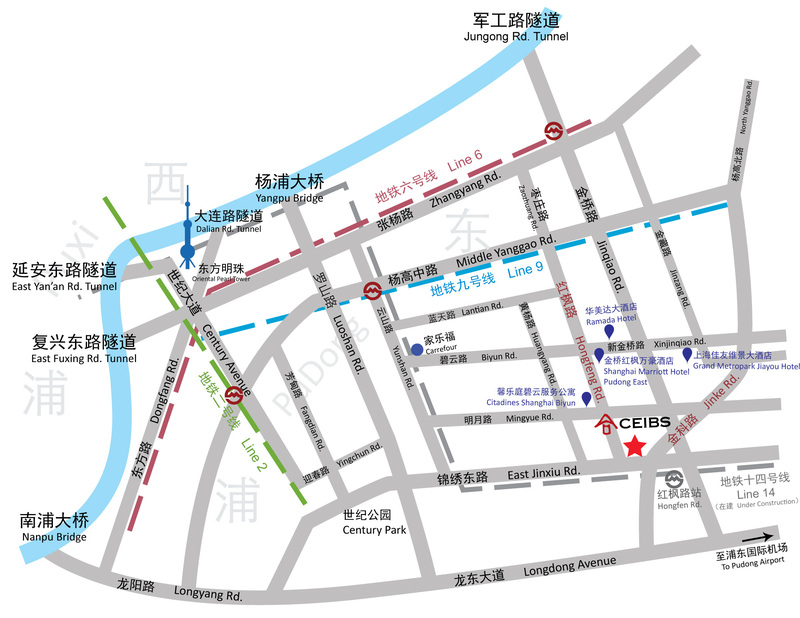 How can I choose proper programmes? CEIBS Executive Education offers a wide spectrum of programmes to meet different needs of different companies at different growth stages. These programmes are customer-oriented, designed for senior executives as well as for functional managers. Details about all programmes are available on the website. All former participants are delivered updated programme information by CEIBS. In addition, we suggest you contact CEIBS customer service officers to make known training needs of your company or your own and learn about features of the programmes. With profound knowledge of the programmes and the faculty, CEIBS customer service officers and account managers are ready to help choose the most suitable programmes for companies. Our past experience shows that many training managers or potential participants who had chosen programmes themselves adjusted their initial selections eventually with the help of CEIBS account managers to better meet their needs. A completed application form must be received by CEIBS customer service team four weeks or more prior to the programme's start date. All applications will be processed in the order of receipt and any applications received after the deadline will only be considered on a seat-available basis. Once the application is accepted, an Executive Education Programme Confirmation and Payment Advice will be sent to the participant. Programme fee should be paid 15 working days or more prior to the programme's start date. Instant payment is required in case an application is received within 15 working days prior to the programme's start date. The fee covers tuition, lunches, teaching materials, stationery and interpretation (if any). The invoice of programme fee will be handed out to the participant individually during the programme. In case a cancellation of a confirmed place is requested within 15 working days prior to the programme's start date, or the confirmed participant fails to attend the programme, a cancellation fee amounting to 20% of the programme fee will be charged. If a confirmed participant is unable to attend the programme, his/her transfer to another CEIBS programme can only be arranged within the same calendar year. The replacement of a confirmed participant requested within 15 working days prior to the programme's start date will only be considered on a seat-available basis. Note: Application procedures may differ for different multi-module programmes. Please refer to the webpages for introduction of each multi-module programme. How can I get an application form for Executive Education programmes? You may contact our marketing teams in Accra and ask them to email the Application Form directly to you. How can I make preparations for the programme? CEIBS Executive Education programmes often last for 3 to 5 days on end in the forms of lecture, case discussion, group presentation, business simulation, and others. The participants will face great challenges for their energy and attention during the whole process. The insufficiency in making proper psychological preparation may cause difficulties in understanding the essence of the professors' lectures and getting actively involved in class discussions. We suggest that the participants advise their colleagues in advance that phone calls and e-mails may not be replied during the programme. To companies selecting participants or to individual managers being selected, to participate in CEIBS programmes is a significant investment. Anyone busy handling some emergencies may only achieve part of the expected outcomes from the training. Most professors prepare for the participants pre-reading materials which include cases and extensive reading materials. CEIBS programme coordinators will mail the materials to the participants several weeks in advance. The participants are required to read the materials carefully beforehand; otherwise, group discussions and class discussions can hardly proceed given the limited time the professors leave for reading cases in class. With a view to the fact that case teaching is an integral part of the programme, we have prepared for you the Guide for Learning at CEIBS with focuses and tips for case study to maximize your learning achievements. What's the daily schedule for the programmes? The schedule may change as required by professors, and the arrangement of the evening session will depend on individual programme requirements. For any participant who has special dietary requirements, please inform the programme coordinator so that special arrangements can be made. What else should I pay attention to when I participate in the programme? Read carefully in advance and take with you the pre-reading materials (if any). Read carefully the Logistics Guide and Reply Sheet sent to you by the programme coordinator about two weeks prior to the programme's start date. Take your business cards with you.